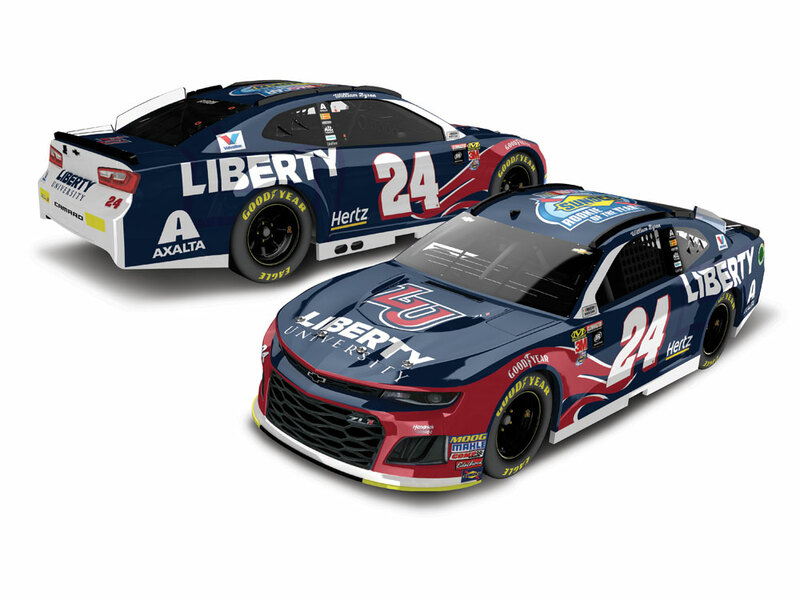 When he was named Sunoco Rookie of the Year in NASCAR’s® top series at the end of the 2018 season,William Byron entered the history books as just the second driver to earn Sunoco Rookie of the Year honors inconsecutive years in all three of the sport’s national series. 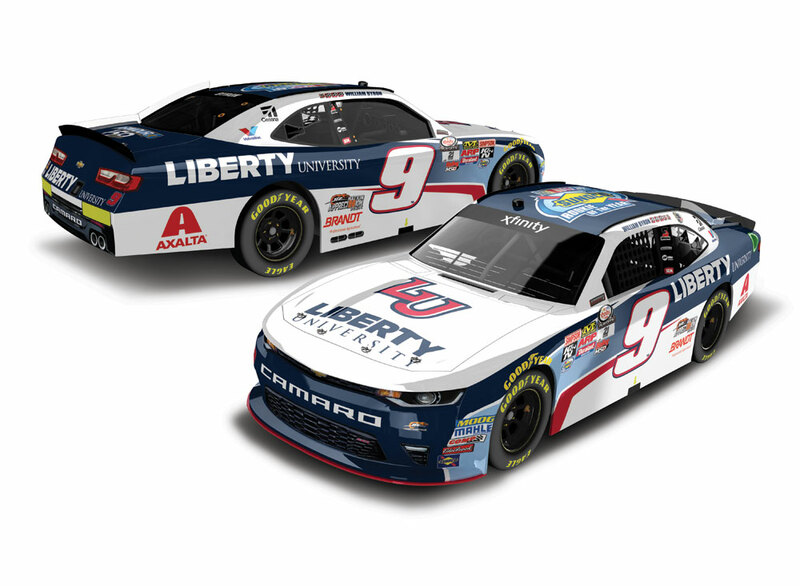 While driving for JR Motorsports, Byron raced to a Sunoco Rookie of the Year title and the championship inthe NASCAR Xfinity Series™ in 2017. 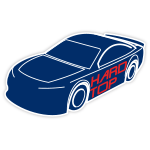 In 2016, he took the Rookie crown in the NASCAR Camping World TruckSeries™ as a driver for Kyle Busch Motorsports. Now, for the first time, Lionel Racing is excited to present a three-car set that replicates all of Byron’s SunocoRookie of the Year die-cast. 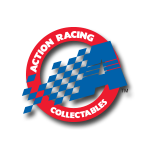 This set also marks the first time that Bryon’s 2016 Sunoco Rookie of the Year truck has been made available tocollectors. Don’t miss this exciting collectible edition. Order yours now!